Revitalise your complexion with the Elizabeth Arden powder collection, a range of skin-smoothing powders that help skin look and feel younger and perfectly finished all day. Skin will look flawless, yet the formulations feel ultra-light and comfortable on the skin. 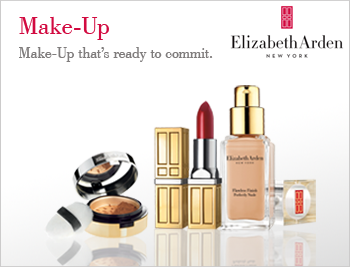 From delicate loose powders to silky-smooth pressed powders, the Elizabeth Arden powder collection will perfect the skin’s appearance without settling into fine lines or wrinkles.